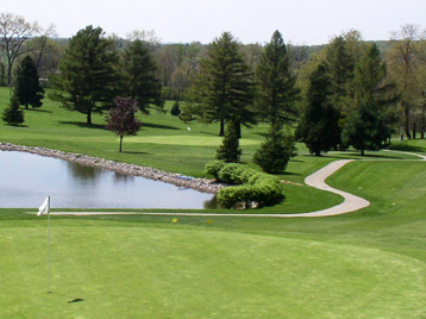 Pine Needles Par 3 is a Public, 9 hole golf course located in Butler, Pennsylvania. The course first opened for play in 1965. The course was designed by Robert Fratto. 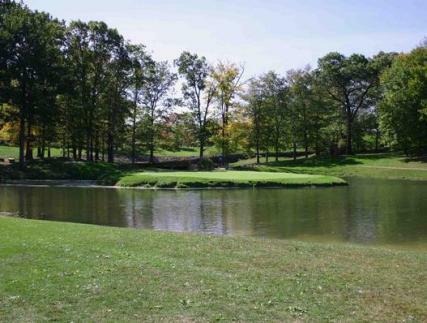 This par 3 course has mature-old trees and scenic ponds. However, the fairways afford generous landing areas, and the fast greens are sloped. The most difficult hole is #8, a 165-yard, par 3, requiring an uphill tee shot over water to a green that slopes from back to front. Ladies tee off from the same set of tees as the men.